The other day while working on my second to last chapter of my Cornell Lab Home Study course in Bird Biology, I would periodically look out the kitchen window at the slough across the road. Among the Mallards, Northern Pintails, American Avocets, and Greater Yellowlegs were two Black-necked Stilts. Black-necked Stilts aren’t all that common in this area, but I’ve seen at least one every spring at this same slough for a few years in a row now. I took a break from the birds on the page for some digiscoping of actual birds. I used my Swarovski ATM 80 scope with the 20-60 zoom eyepiece and Phone Skope adapter to get this photo. 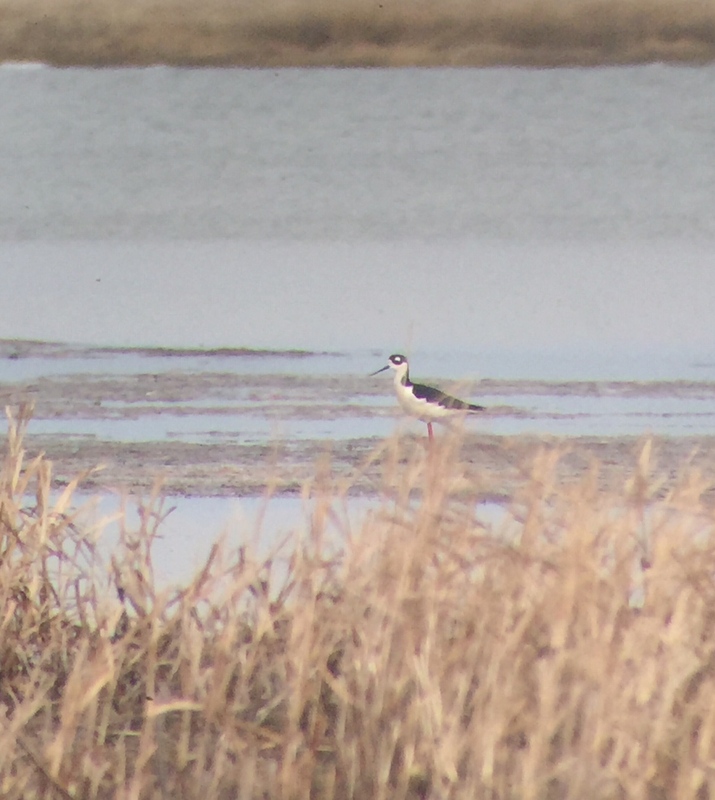 This entry was posted in Alberta Birds, Birding, Canada Birds, Digiscoping, Feathers on Friday, General Birding, Nature, Spring, Spring Migration and tagged Black-necked Stilt, Digiscoping, Feathers on Friday, Phone Skope. Bookmark the permalink. Nice Shot! I learned so much from the Bird Biology class from Cornell. I still use the textbook quite a bit. It a really great book. I’m half way through the last chapter now! They are really striking shorebirds! Any chance you’d write a review of the Cornell course? Are you enrolled or just working through the textbook yourself? I’m trying to decide whether it would be a good option for my 15 yo. I just finished completing the last test the other day and should be receiving my results soon. I can tell you that is a very worthwhile course, and I’ve gained so much knowledge from it. I can certainly write a review with more of the details. 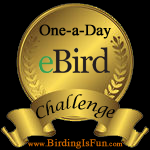 It is written with university students in mine, however, if teens have a desire to learn about birds and their biology, they can easily make their way through it.